Contains: Water, Potassium Cocoate, Potassium Olivate, Cocodimethylamine Oxide, Fatty Alcohol Ethoxylates, Optical Brightener, Essential Oil Based Fragrance. 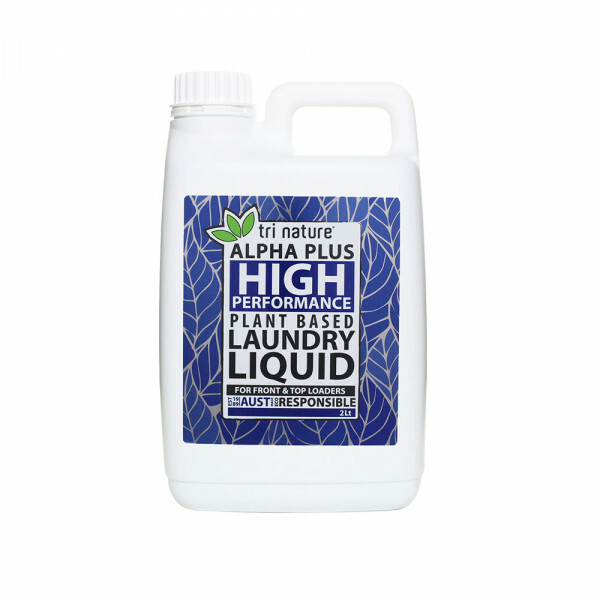 A high performance plant based laundry liquid concentrate, ideal for those that prefer a liquid over a powder. 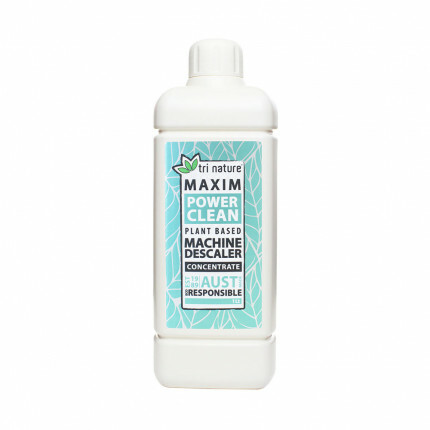 Delivers powerful cleaning performance in a gentle action to ensure optimal fabric care. 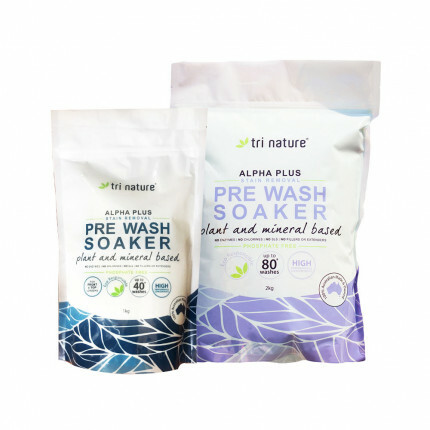 Naturally based coconut and olive cleansers extend the powerful cleaning performance in heavy soil loads and retain the natural lubricity of the fabric fibres. A light herbal essential oil based fragrance freshens your laundry whilst being gentle on delicate skins and noses. Mild pH is gentle on fabric and skin, but tough on grime. 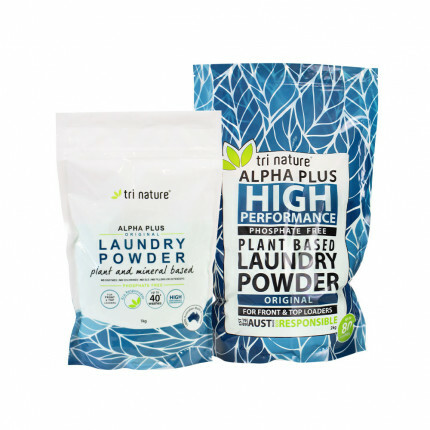 Leaves your clothes looking whiter and brighter - naturally! 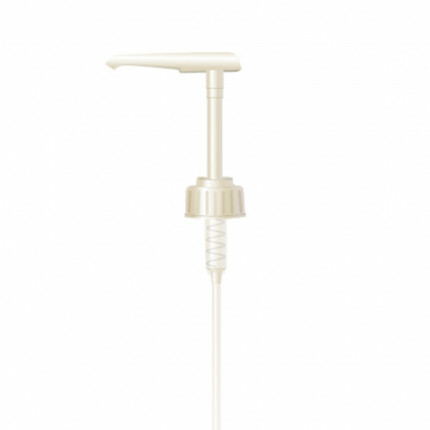 Ideal for sensitive skin and sensitive noses. Non-toxic to the eco-system and readily biodegradable.